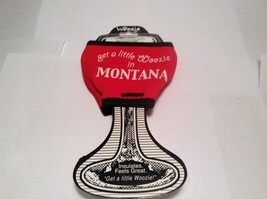 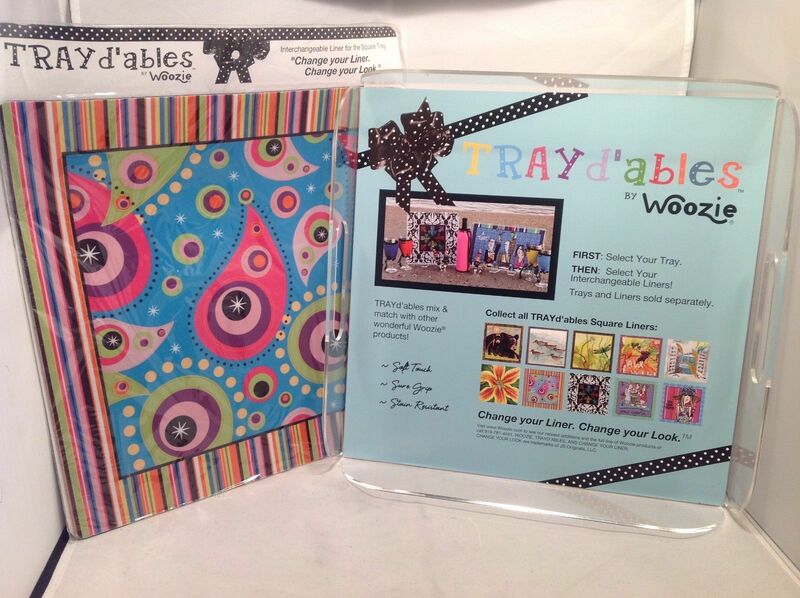 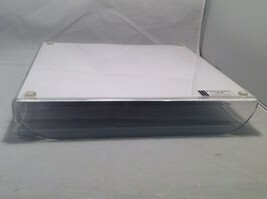 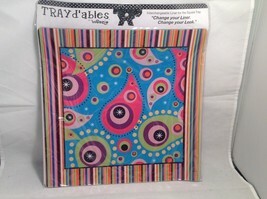 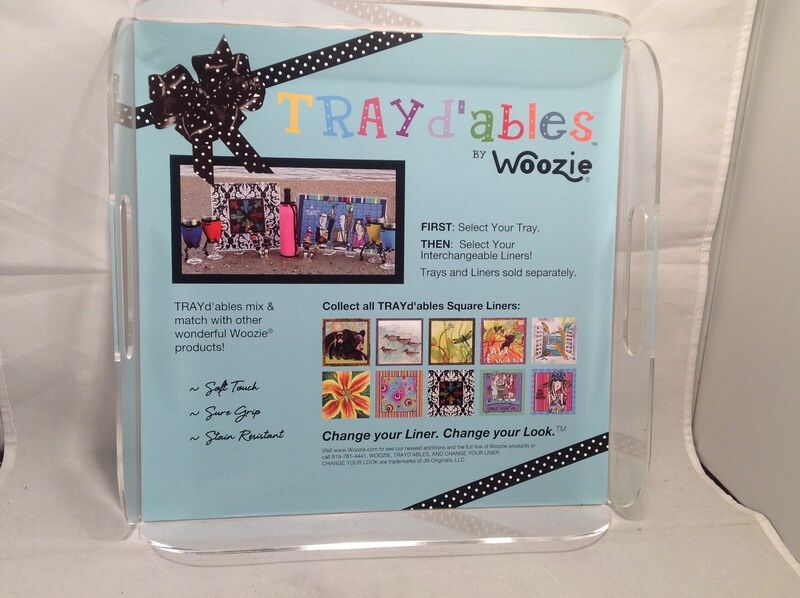 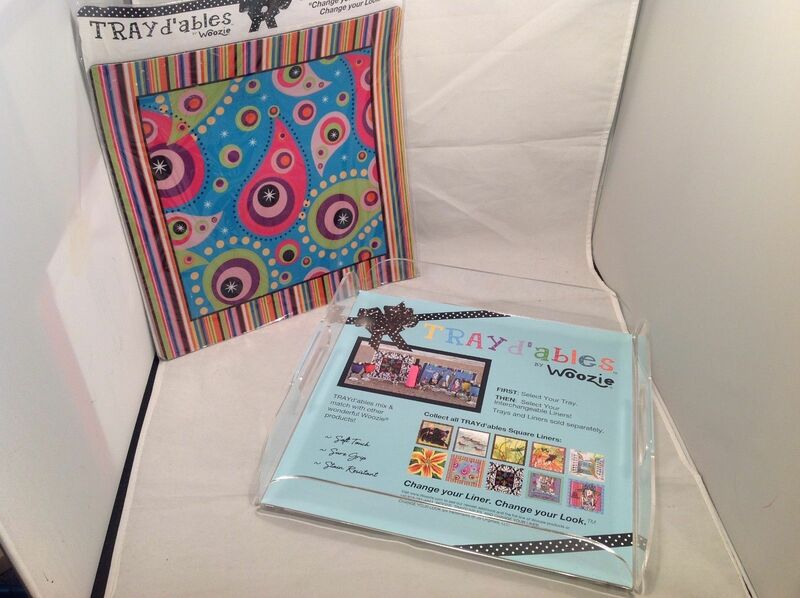 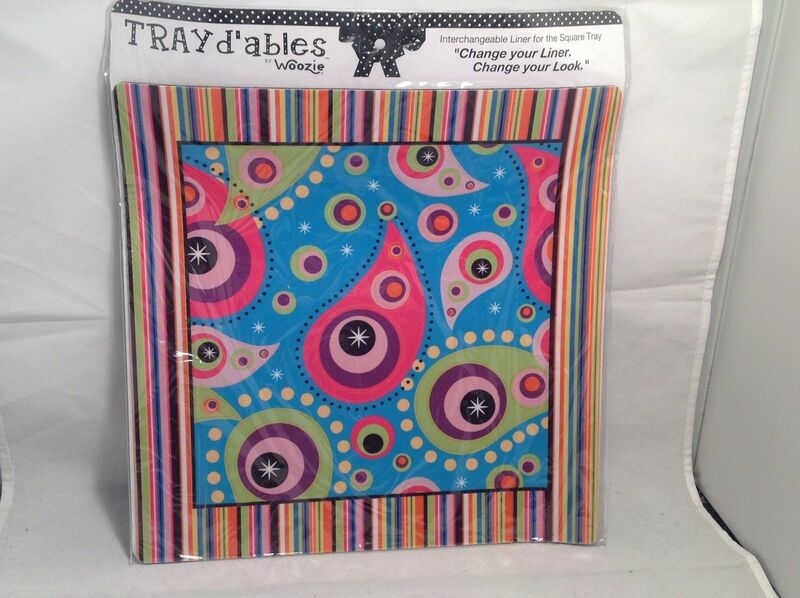 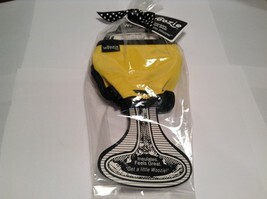 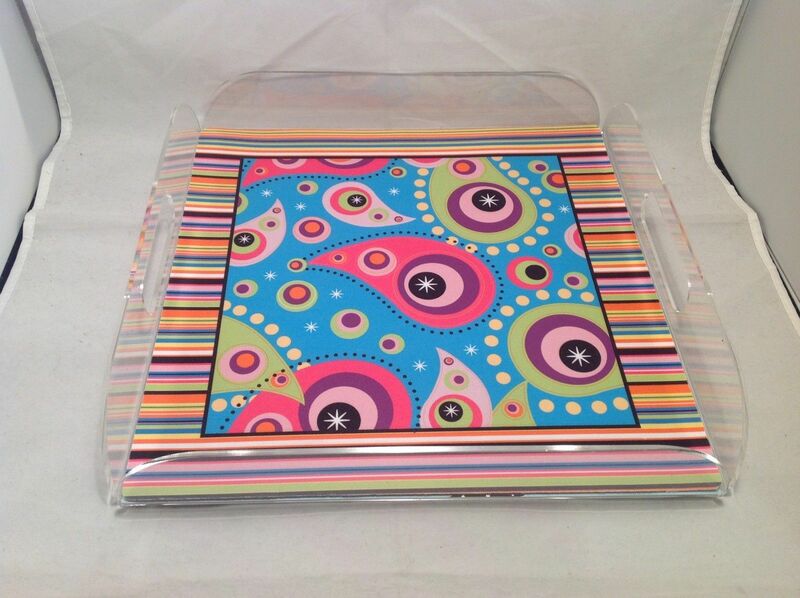 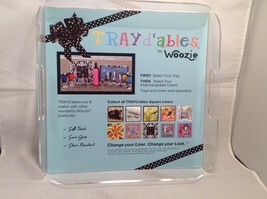 Super cute 12 x 12 Woozie TRAYD'ables tray with removable, colorful mat. 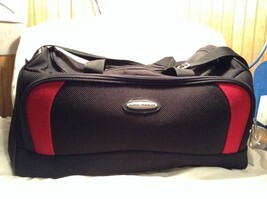 Has built-in handles. 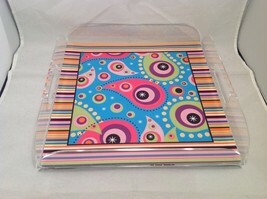 2" high.